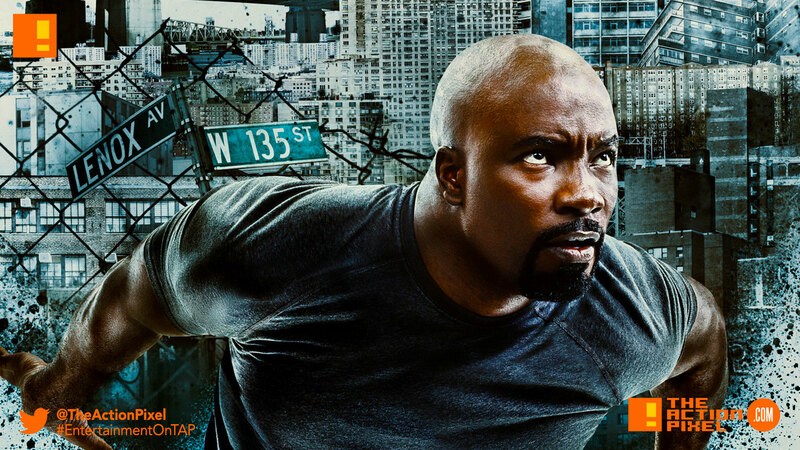 Luke Cage may have his work cut out for him with the official trailer making its debut for Season 2, it’s not going to stop the Marvel’s Defender from carrying Harlem on his back. And the poster for season 2 has Power Man channelling Atlas. But no worries, Luke’s got the shoulders for it.